We actually recommend the 3 part books which adds 7 PRE-FIELD devotionals to the 14 on-field and 14 reentry devotional Bible studies and journals. 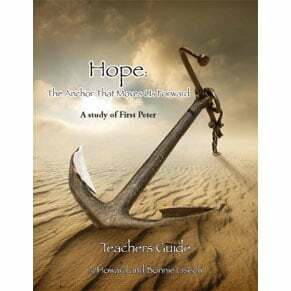 This book will give you 14 Ripe For Harvest devotionals (sequenced for the culture-shock curve) for your time overseas and 14 more Coming Home Again RENTRY devotions (sequenced for the reentry stress curve)for the first 14 days of your return. 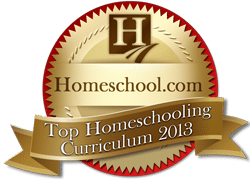 Enhance the spiritual impact of both the overseas portion and the reentry portion of your short term experience with a single inexpensive resource. 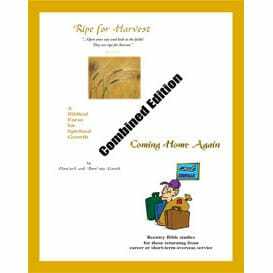 These compact books take the 14 day Ripe For Harvest materials for overseas trips and bind them together with the COMING HOME* reentry materials to make COMBINATION books. They provide devotional Bible studies to help with both culture-shock (while on your ministry assignment) and also help people deal with reentry-stress as they return home and face the inevitable adjustments. Some prefer the individual books, but the combo books are handy and keep everything together. They were designed for short-term missionaries and will add an important dimension to any STM trip experience. 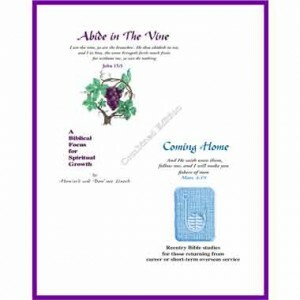 Walk as He Walked, Abide in the Vine, Ripe for Harvest, and Live In The Light are devotional Bible study workbooks designed to help those serving in foreign cultures. 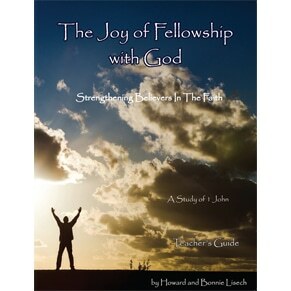 The Lord is using these short devotional studies to refresh and change lives. 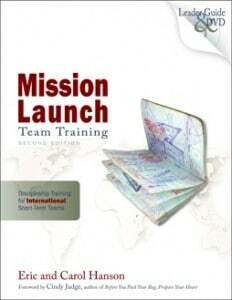 *Having the reentry devotionals right with you as you return make it easy for you to help your team members as they go home with built in Reentry devotionals.